Place of publication: 1866-1914 St. Petersburg; 1914-1918 Petrograd. Editor-publisher (until 1908) M. M. Stasyulevich, from 1909 to 1916 - Professor M. M. Kovalevsky; In 1914, the journal was led by three co-editors - KK Arseniev, Ovsyaniko-Kulikovsky and the scientist-economist AS Posnikov, from 1916 to 1918 - D. D. Grimm and DN Ovsyaniko-Kulikovsky, with the participation of K K. Arsen'eva and A. S. Posnikova. From 1866 to 1868 there were 4 volumes per year, from 1869 - monthly. 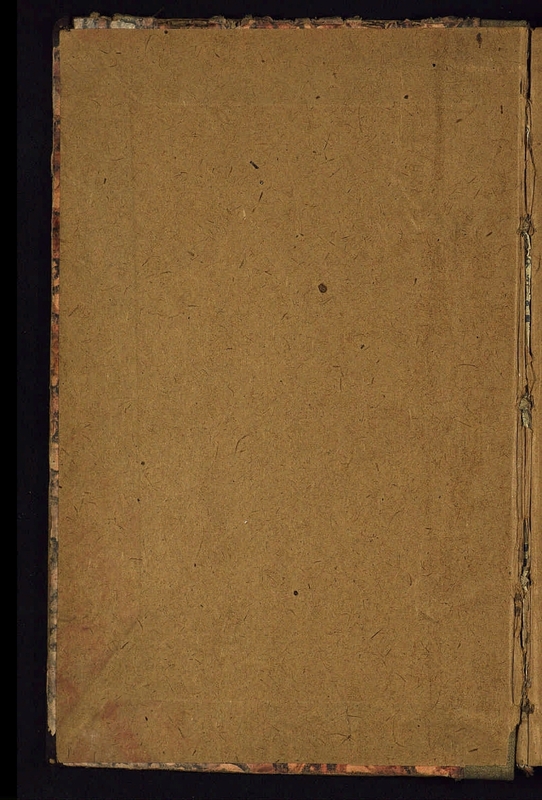 Until 1909 the signature of the publication also indicated serial numbers, years and volumes, continuing the account of the years and volumes of the previous journal published by NM Karamzin in 1802-1830. 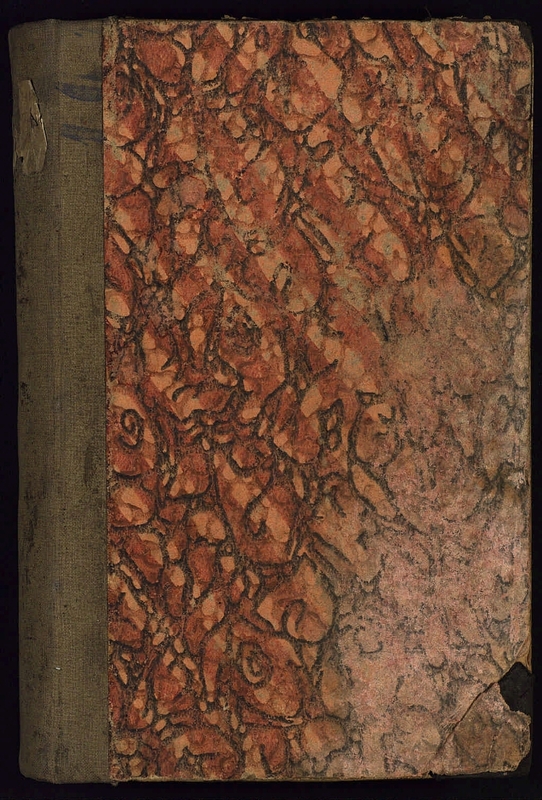 It is published since March 9, 1866. 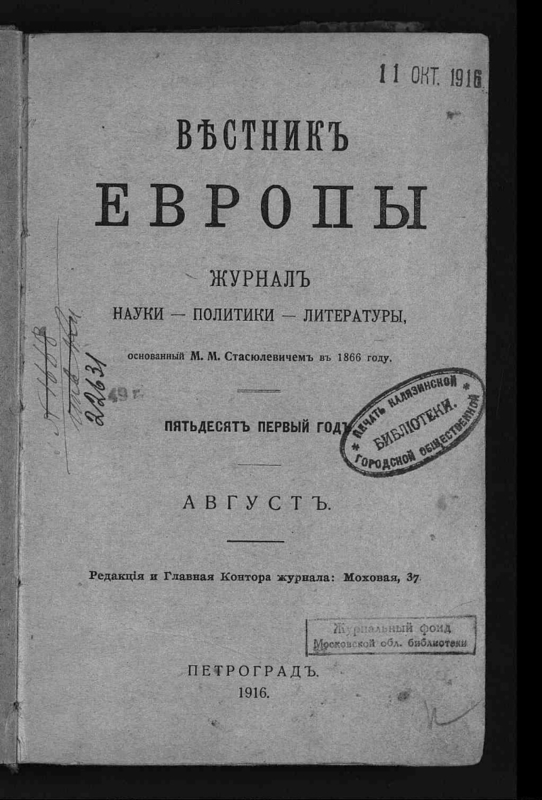 "The Bulletin of Europe" - the domestic literary and political and historical He continued the tradition of the eponymous magazine founded in 1802 by N. M. Karamzin. In the magazine, priority was given to history and politics. Well-known scientists and publicists were published: KA Timiryazev, IM Sechenov, V. Yu. Skalon, II Mechnikov, SM Soloviev, KD Kavelin, AF Koni, E. K. Rapp, AN Veselovsky, AN Pypin, DN Ovsyaniko-Kulikovsky, FF Zelinsky, FF Martens, KK Arseniev, AS Khakhanov and others. In the literary department - IS Turgenev, IA Goncharov, AN Ostrovsky, PD Boborykin, VS Soloviev, ME Saltykov-Shchedrin, as well as articles on financial and economic issues and the journalism of GB Iollos, AF Zhokhov, AV Zhirkevich, P. H. Schwanebach . I. Stasyulevich, Mikhail Matveyevich (1826-1911). II. Kovalevsky, Maxim Maksimovich (1851-1916). III. Arseniev, Constantine Konstantinovich (1837-1919). IV. Ovsyaniko-Kulikovsky, Dmitry Nikolayevich (1853-1920) .1. Domestic serials and continuing editions (collection). 2. Russian language (collection). 3. General history - Periodicals. 4. Russia - History - until 1917 - Periodicals. 5. Historical journals - Russia - 19-20 centuries. Contents: The oldest civilization in Europe / V. Buzeskul. M. M. Kovalevsky as a sociologist / V. Wagner. The last years of the old order / book. V. Obolensky. Draft reform of secondary school / D. Naumenko. From the history of the Balkan agreements and alliances:. (the secret convention between Bulgaria and Austria-Hungary in 1898) / V. Viktorov-Toropov. 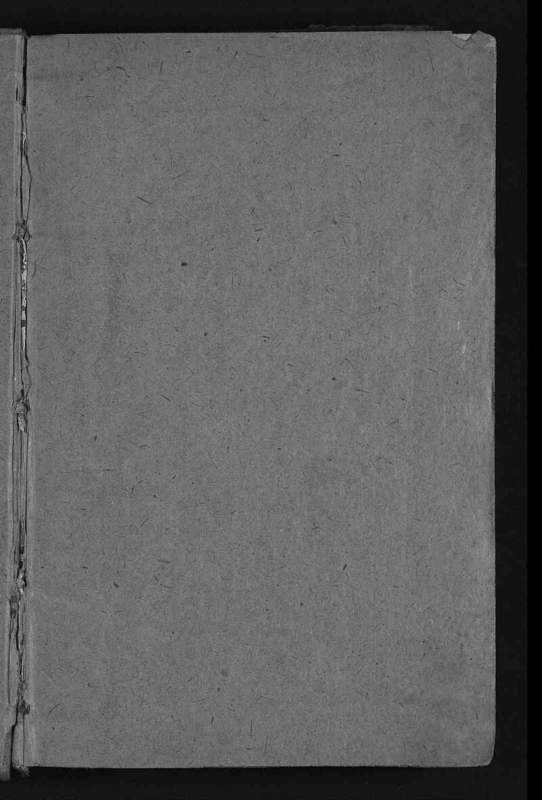 A book about the aims of the war / L. Slonimsky. Conciliation cells / A. Manuilov. Organization of assistance to prisoners of war / N. Borodin, and other materials. - Bibliography in the notes of individual articles. - On the copy of the MOGNB stamp: Seal of the Kalyazin Municipal Public Library. - The MOGNB copy is defective. 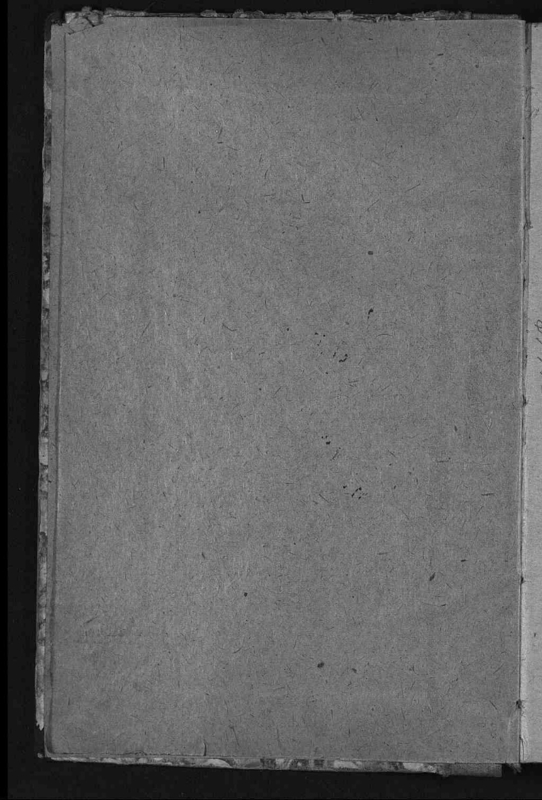 Missing pages: 215-218.